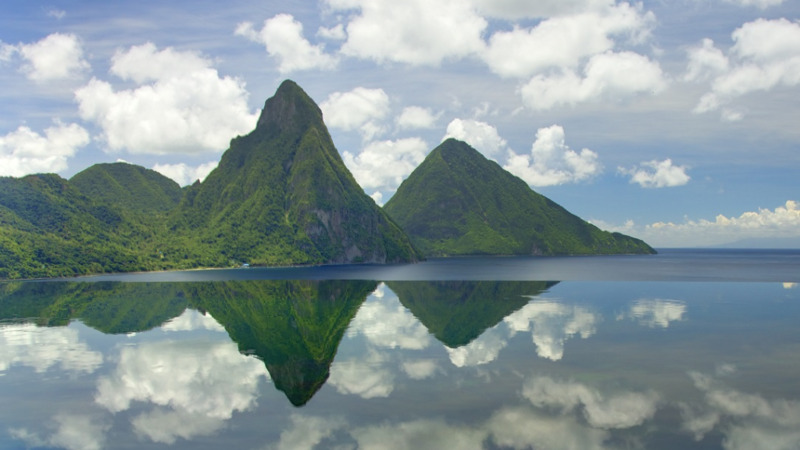 Hotel properties and other tourist attractions in St Lucia are preparing to open their doors to locals and Caricom nationals for another massive summer of specials. 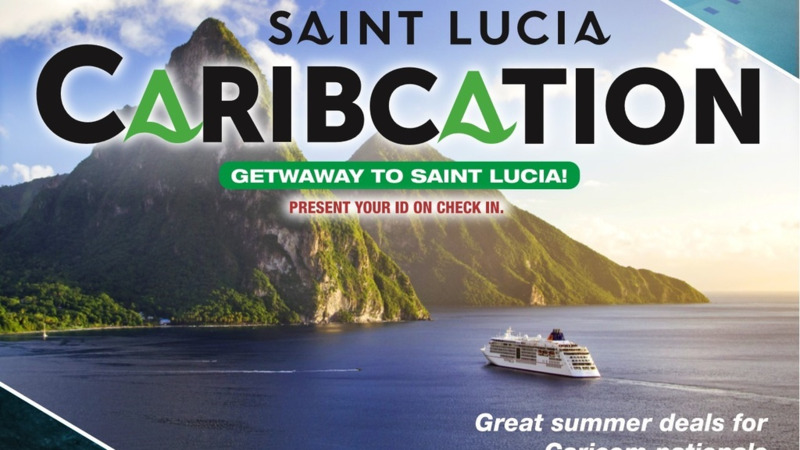 The Saint Lucia Tourism Authority, in a release, said it will continue its Staycation promotion but will extend the invitation to Caribbean nationals this year in a programme it is calling “Caribcation.” The 2018 edition of the summer savings programme was rolled out on June 15 with a number of world-class accommodations, the finest restaurants, tours, and attractions offering their legendary service, warmth and hospitality to an eagerly anticipating Caribbean clientele. Already, 46 properties have signed on for Staycation and Caribcation, signaling a boom in the annual summer promotion’s popularity. Twenty-two properties participated in the first Staycation promotion in 2016. The SLTA is working closely with its hotel partners, restauranteurs and tour operators to secure tailored-made packages with specials that include hotel stays starting from $74 per night and huge discounts on popular tours and attractions. Building on the popularity of the first Staycation, the new Caribcation promotion will also afford Caricom nationals the opportunity to play and world-renowned hotels and resorts at highly discounted rates. The promotion will provide added incentives to Caribbean consumers to choose Saint Lucia as their retreat for the summer, with a number of exciting events on the cards, including Saint Lucia Carnival, the Summer of Discovery promotion, and the Roots and Soul Festival. Chief Marketing Officer at the SLTA, Tiffany Howard said: “With Saint Lucia’s position as the fastest growing regional destination, the Caribbean market has played a huge part in the island’s tourism successes. Saint Lucia recorded a 34.9 percent growth in Caribbean stay-over arrivals for the first quarter of 2018 compared to last year, with the biggest numbers coming from Martinique, Trinidad, Barbados and Dominica and this is significant. So, we had to find a way to thank our Caribbean friends for their support." The SLTA hopes to build on the growth in arrivals numbers from the Caribbean through the Caribcation programme while showing off the destination’s many attractions. Both small and large properties are participating in Staycation and Caribcation from the north to the south. To participate in the promotions, individuals must present proof of nationality. Staycation and Caribcation 2018 will run from June 15 to September 30. For more information about the summer promotions and the island of Saint Lucia call 1-758 452-4094, or visit http://www.stlucia.org/plan-your-trip/deals/.